It's that time of the year again! Time to bring out your best Halloween costumes sit back at home and see what our favorite SM idols dress up as for this year's Halloween! NCT fans, or NCTzens, are especially looking forward to the NCT boys stepping it up a notch this year, as last year, some of the members were a little more conservative than others. 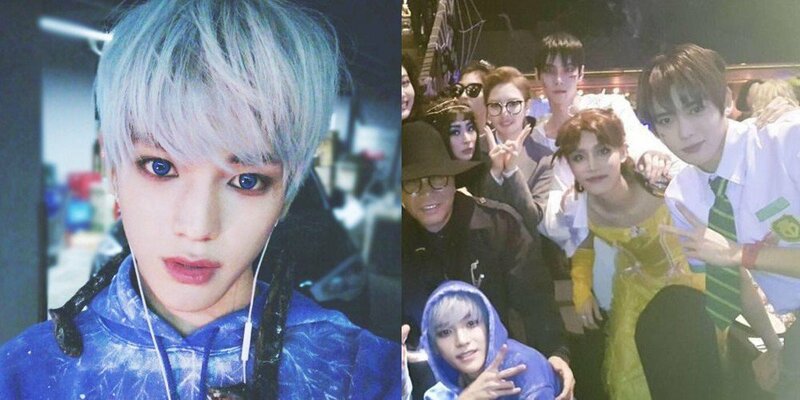 Previously NCT's Taeyong said during a radio broadcast, "[Last year] I was an animated character named Jack Frost. The fans said that they wanted to see me doing something like it, so this time I'm planning to prepare a costume that the fans want." 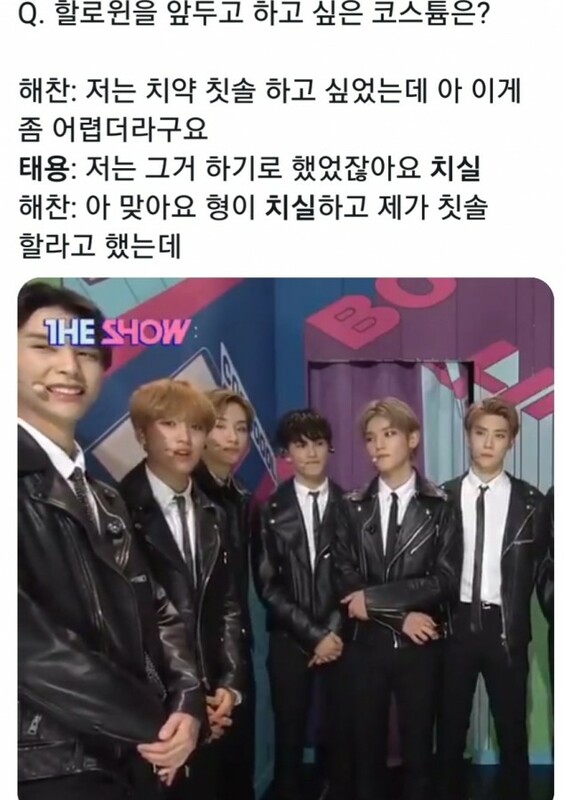 And finally, we have the top 3 candidates that NCTzens have been asking Taeyong to dress up as this year, according to K-fans on online communities! #1 - Xiaoran Li from 'Cardcaptor Sakura'! 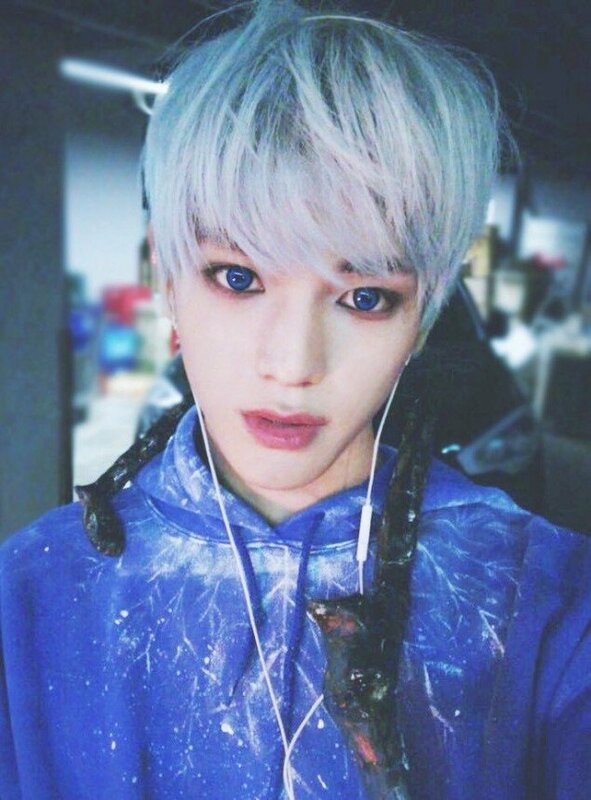 One fan said, "I've been pushing this all year... Taeyong... Taeyong Halloween Taeyong NCT Taeyong look-alike Taeyong! Please dress up as Xiaoran from Cardcaptor Sakura." #2 - Rice ball Koongya from Korean animation 'Koongya Koongya'! 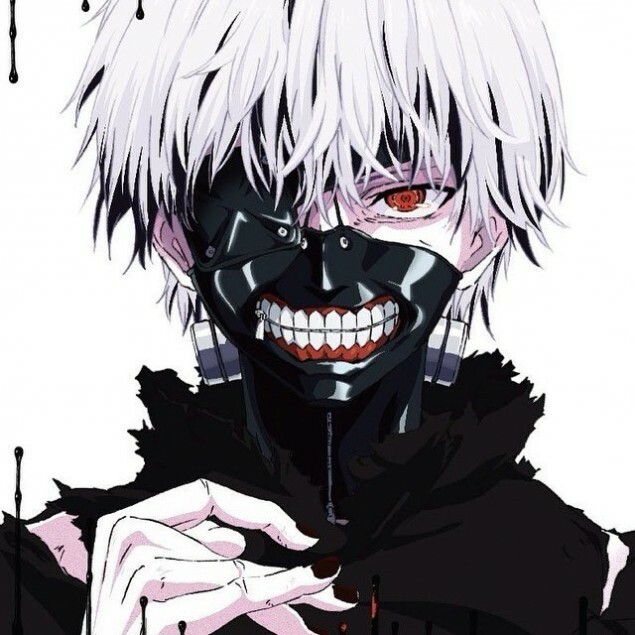 #3 - Kaneki Ken from 'Tokyo Ghoul'! 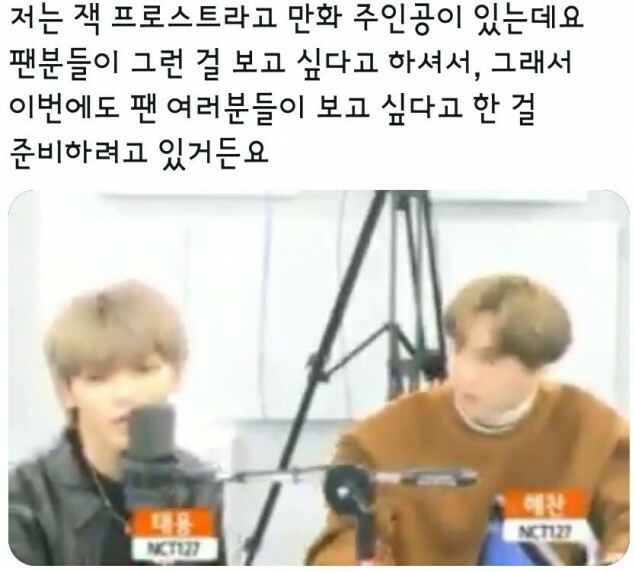 Other netizens commented, "Wow, all three of them are just Taeyong kekekeke", "I love that our Taeyong listens to CTzens so well~", "I want Koongya! 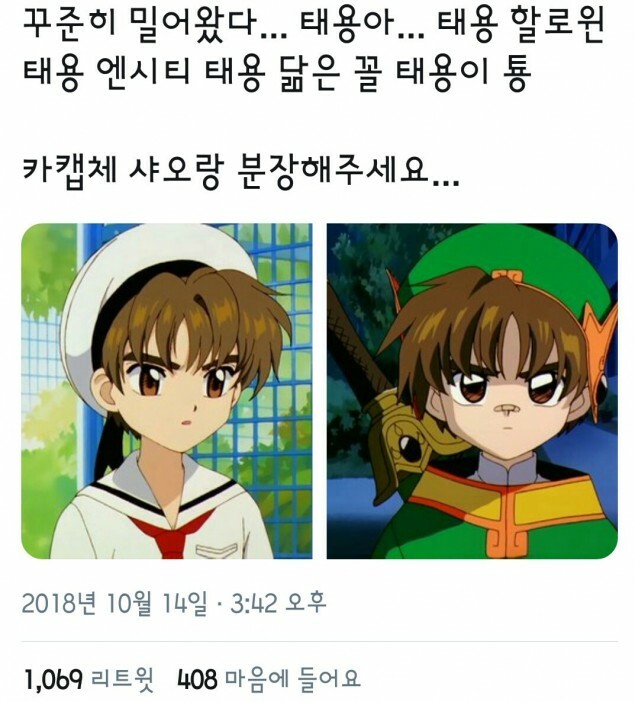 ", "Taeyong, plz be Kaneki...", "I'm looking forward to Taeyong's costume and Moon Taeil's kekekeke", "How can he be a rise ball though kekekeke. Xiaoran might be legendary if he does it", and more! Here are some additional clues fans have gathered recently, below. One interview: "What do you want to be for Halloween?" Haechan: "I wanted to be a toothbrush and toothpaste but it's looking kinda hard." 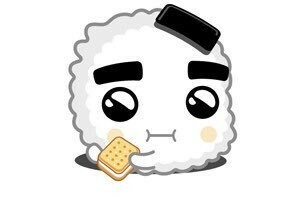 Taeyong: "I've decided to be floss." Haechan: "Ah, right. 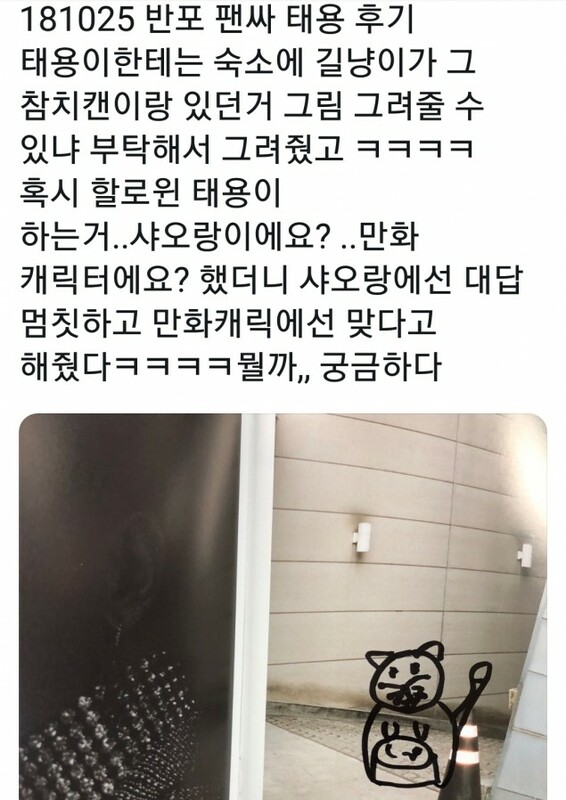 Hyung was going to be floss and I was going to be a toothbrush..."
One fan account from a fan sign on October 25: "I asked Taeyong to draw the stray cat and the tuna can that was in front of their dorm and he did kekekeke. And then I asked, 'Is the costume you're doing this Halloween... Xiaoran?.. Is it an animated character?' and when I mentioned Xiaoran he kind of hesitated, but he did say that it was an animated character kekekeke. I wonder what it is,, I'm curious." Which of the top 3 fan-wanted costumes do you want to see? Omg!! A Kaneki Ken costume would look so good on him😍😍 well then again anything would!